Zaxaa started in 2011 with its first line of code, and by 2013 it was out of the beta stage and beginning to serve clients. Today Zaxaa is a platform that caters to creators, coaches and small businesses who want to sell digital goods online. Zaxaa has two levels: Premium Automation and Ultimate Automation. The monthly fees for these two levels start at $77 per month and $99 per month respectively. 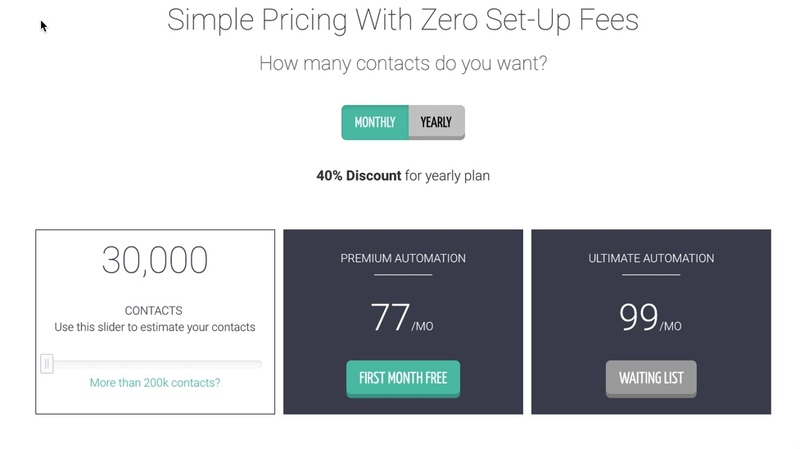 Fees go up from there depending on how many contacts you have. There is sliding calculation tool on the site to help you quickly estimate your fees. NOTE: Zaxaa supports your third-party autoresponder’s HTML form code. Alternatively, you can use Zaxaa’s built-in mailer/CRM system, although this feature is only available with the higher-priced Ultimate Automation plan. The advanced mailer system, where Zaxaa will automatically add your buyers to their built-in mailer. 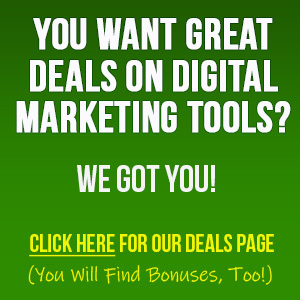 (This is only available if you choose the Ultimate Automation plan.) Alternatively. 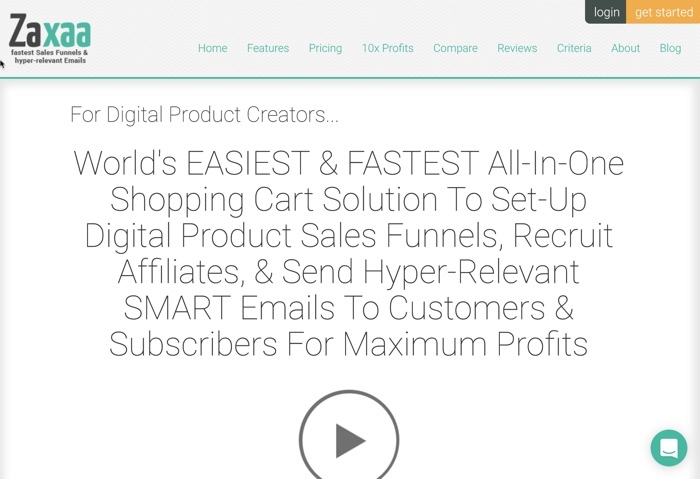 You can instantly subscribe buyers to the autoresponder of your choice. You can choose to have your files hosted by Zaxaa, but usually the seller handles the file access on his end. 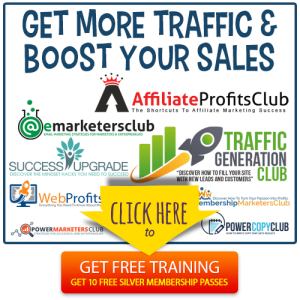 Automatic Affiliate Bonus Delivery: Yes, your affiliates can have their bonuses delivered to customers automatically through the system. 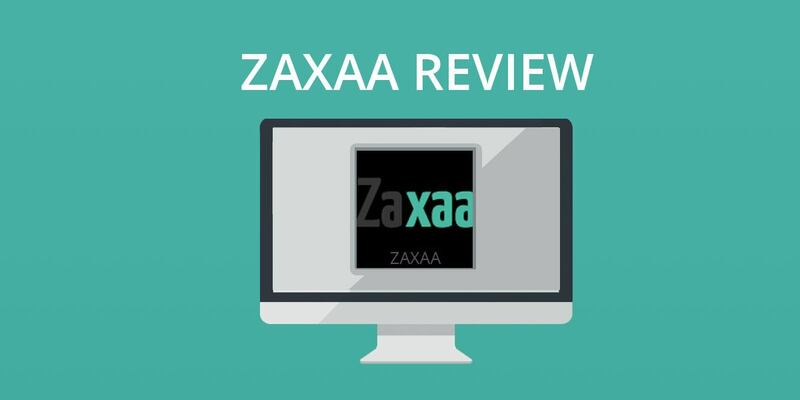 The checkout page is hosted and visible on the Zaxaa.com domain, or you can opt to embed their form into your sales page for continuity and branding purposes. NOTE: The system automatically creates a new Zaxaa account for the buyer. This tends to create some confusion among buyers, as they’ll receive transaction and login notifications from Zaxaa as well as from you. 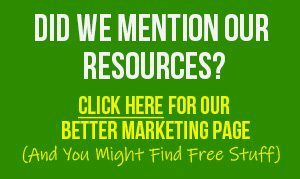 Plus, if you’ve added buyers to a mailing list, such as Aweber or GetResponse, then buyers will receive a confirmation/welcome email from these services as well. Getting up and running is simple, as all you need to do is insert a Zaxaa buy button on your sales page in order to start to accepting payment. You can even opt to have Zaxaa host your sales page. 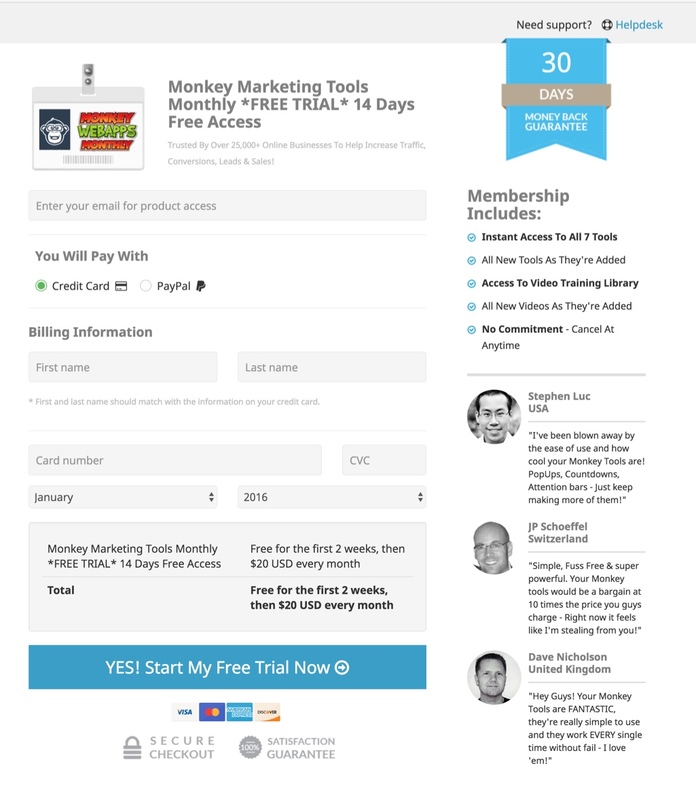 And if you have a WordPress site, you can take advantage of Zaxaa free WordPress membership plugin. You can access Zaxaa support through their help desk. No per-transaction fees paid to Zaxaa (just the monthly fee). Zaxaa is our second favorite network right after JVZoo. To find out if Zaxaa is a good choice for you too, visit them online — just click the button below.